"The Haunted House is rife with paranormal activity!" said Gary. "That means it's full of ghosts! We opened the Haunted House this year to everyone this year- but a great deal of ghastly ghouls have entered too! To catch these creatues, we'll need the bravest monster catchers the island has to offer." Join the hunt! The Halloween Party haunts the island until November 2nd. Submit your decorated igloos October 20-25! Give your igloo a spooky or silly Halloween theme! 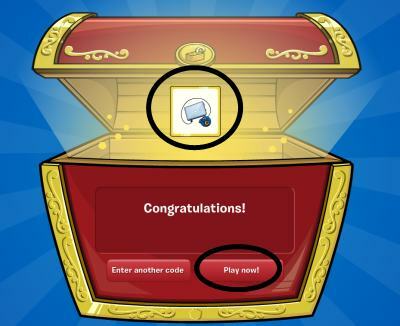 When your igloo is ready, press the golden igloo button in your igloo between 20-25th of October. Be sure not to change your igloo until the contest is over. Their names featured in the Club Penguin Times. 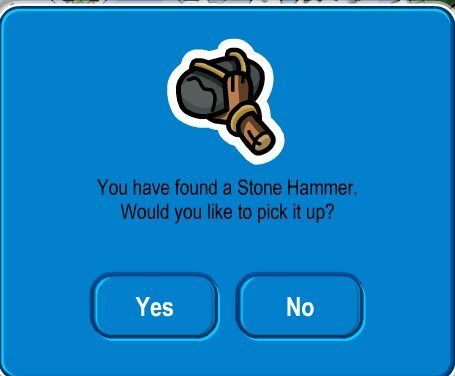 Winners will be announced in the November 3rd edition of the Club Penguin Times.